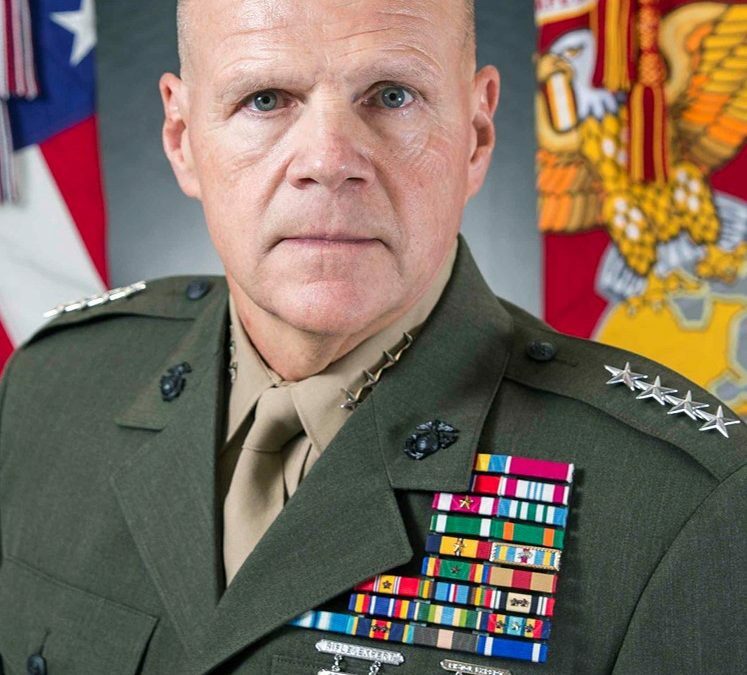 The Commandant of the Marine Corps joined ALL MARINE RADIO to talk leadership and current events. ABOUT AVIATION: We need to fly more. Every month our flight hours go up. It took us years to get into this situation and it’ll take us years to get out. Why CMC decided to have Marine Corps aviation units “take a knee” after the the 31st MEU MV-22 incident. PART 2 of a GREAT interview.